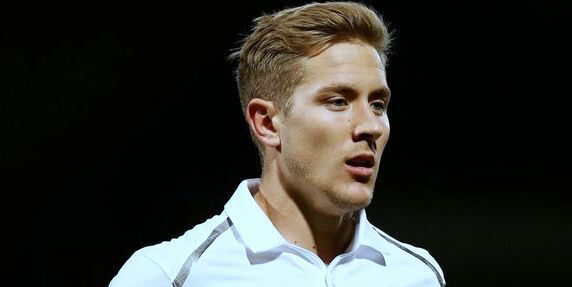 Tottenham midfielder Lewis Holtby has been strongly linked with a move to the Bundesliga this month, having fallen down the pecking order at White Hart Lane, but his choice of destination could have a big effect on the transfer aspirations of both Arsenal and Manchester United. German newspaper ‘Bild’ has reported today that Borussia Dortmund are very interested in the 23-year-old, and could make a €6m bid this month. Following the news that Jakub Blaszczykowski is out for the rest of the season through injury, Dortmund manager Jurgen Klopp appears to be in the market for a replacement, and Holtby’s name is near the top of a very short list of candidates. Interestingly, Manchester United have been heavily linked with a move for Dortmund midfielder Ilkay Gundogan this month, and with Holtby able to play in a host of different midfield positions, the Spurs man’s arrival at the Westfalenstadion could be the catalyst for Gundogan’s departure. “Holtby would help us,” Klaas-Jan Huntelaar told ‘Bild’. 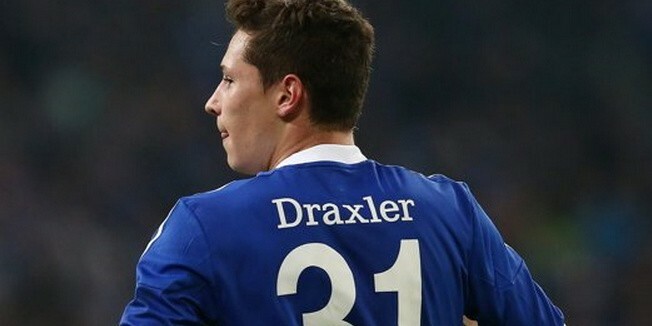 Schalke also have a certain young attacker by the name of Julian Draxler. The jewel in the crown at the Veltins-Arena; Arsenal are reportedly desperate to prise him away this month. If Holtby makes a return to Schalke, either on loan or permanently, it could just be the tipping point that sends the 20-year-old into the hands of the Gunners. Adept at playing in the attacking midfield role, Holtby’s versatility is a highly desirable trait, and one that could see him play a lead role in the climax of the transfer window.